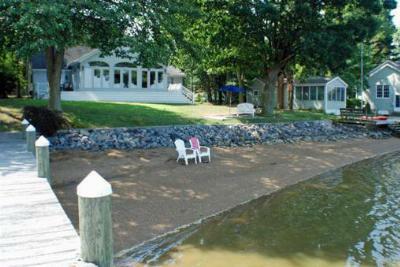 Here are the 5 Newest Waterfront and Water Access Homes for Sale in Elkton MD. 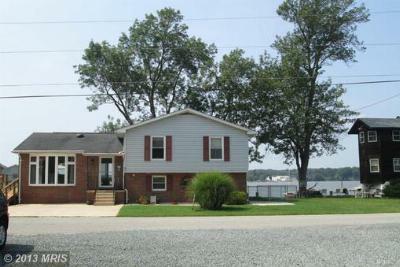 Don't Miss Our Latest Waterfront Listing in Elkton MD at 34 Canal Dr, it is Close to Chesapeake City on the Back Creek on the intercoastal Waterway. 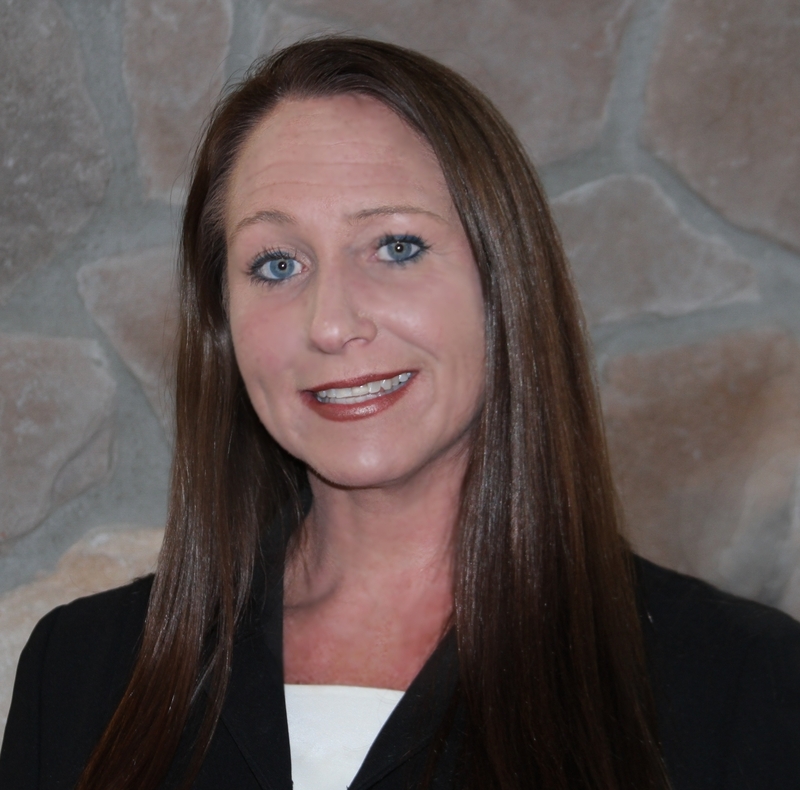 One of the only deep water piers in Elkton, a must see! 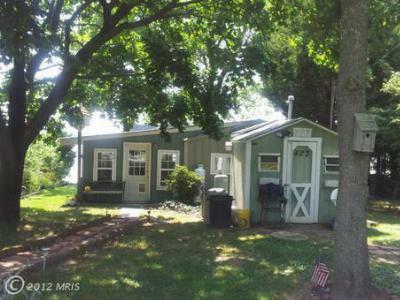 Single Family HomeEnjoy Amazing waterfront views of Elk River from this 1 bedroom 1 bath cottage...Courtesy of Real-Trust-Associates, LLC.